One of the latest trends is for manufacturers to produce a so called 'sealed for life' automatic transmission. 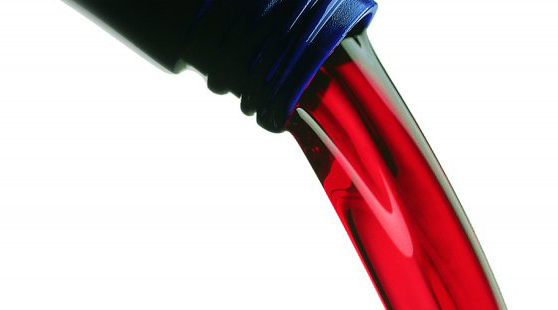 this effectively prevents a typical owner from performing a normal transmission fluid change, meaning that the first many owners will know about a problem with their sealed transmission is when they see the 'WARNING' light flashing at them; by which time they will probably already be looking at a sizeable bill. This 'sealed for life' terminology is however a misnomer. Every transmission from every manufacturer can be un-sealed and re-sealed and every transmission will need a regular oil change to prevent problems occurring in the future. Whilst there have been advances in synthetic oil quality and the design and tolerances of modern automobiles, there are still very complex mechanical components that are being subjected to heat and torque stresses, and no oil, no matter how advanced can run for 100,000 miles and still keep in good shape. If you're concerned about your sealed transmission, think you may need an oil change or would like some speciaist advice on your transmission then give Doug a call on 01452 529890 to discuss your model's specific requirements. Owners will note that there is no dipstick to cheek the oil themselves but by having your car up on a hoist in order to access the underside of the vehicle the levels can easily be checked and then kept topped up or changed. By changing your oil regularly your transmissions life will be greatly extended and you will avoid some very expensive repair bills by the time your car is, undoubtedly, out of warranty and the transmission eventually fails - leaving you with an expensive bill.